Not a Power Moves member? You can get the full program for only $19 by entering Coupon Code POWER at checkout. 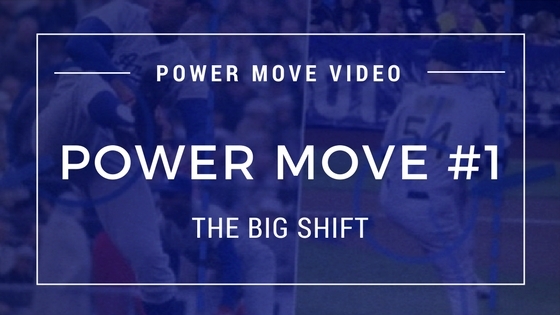 In this video I show you a very simple way to help pitchers get the feel for Power Move #1: "The Big Shift" or Early Momentum. It's important to keep in mind that this is a subtle move... It's also a crucial move, and in this video you'll learn to spot the most common mistakes and give your pitchers an easy way to get their delivery off to a good start. Send me an email directly at Phil@BetterPitching.com with any issues or questions.